Bam! It's Emeril Lagasse Footwear! 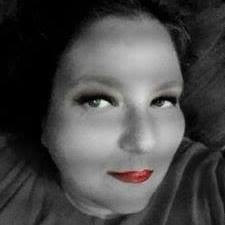 My husband and I have been fans of Emeril for years and have often talked about visiting his restaurant some day. So imagine how neat it was to tell my husband he would be walking in Emeril's shoes. Yes, you heard me correctly! Bam! It's Emeril Lagasse Footwear! 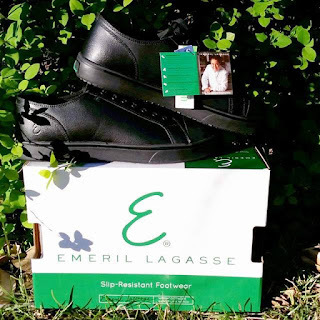 Men's Emeril Lagasse Slip Resistant Sneakers. BAM! 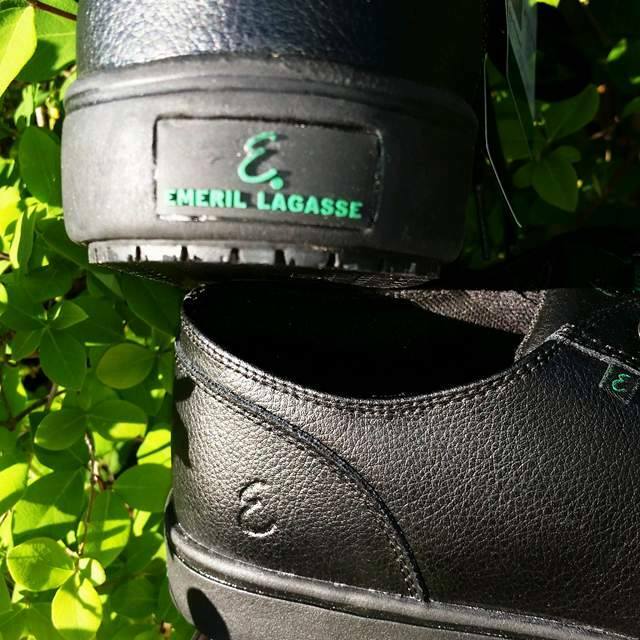 Discover the work and safety shoes you need in the Emeril Lagasse Canal! These sneakers will keep you comfortable from sun up to sun down with a molded memory foam comfort insole, slip-resistant rubber outsole for superior traction on wet and greasy surfaces, and NeverWet® water and stain resistant system to repel liquid and food. My husband is on his feet all day, so these are the perfect shoe for him. 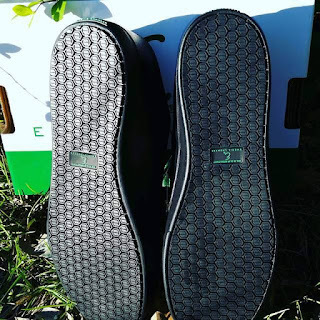 My husband said he can't believe what a differece these shoes have made to his feet and back. They are like walking on a cloud. They are both comfortable and stylish, everything you would except from an Emeril design. We all know Emeril is a busy man and is always on the go. He wanted to develop shoes for both Men and Women who work in the restaurant industry – but wanted them fashionably enough so that you would want to wear them in your own kitchen.